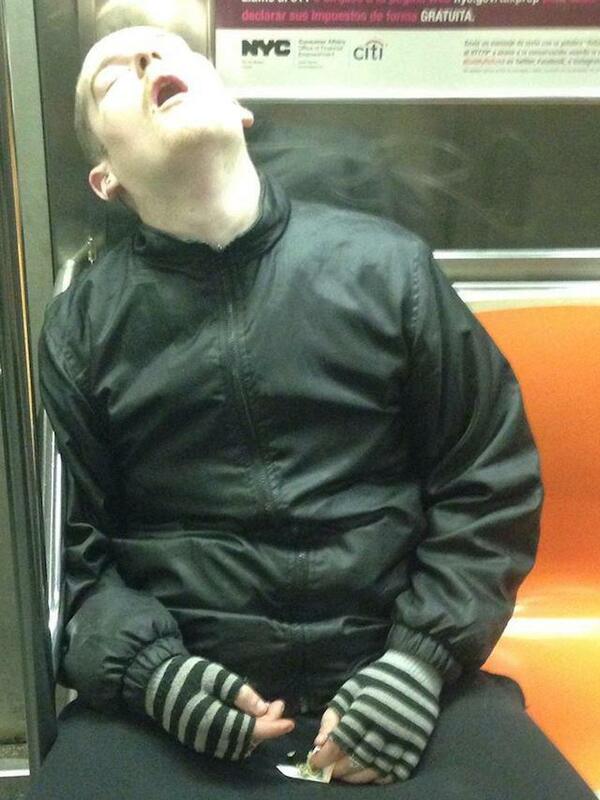 Man Falls Asleep On Subway While Rolling A Joint – #Epic Photo! Well, before you judge, maybe the guy was having an exhausting day….. Okay, maybe he was really high. Either way, this photo that was taken by a Reddit user is absolutely hilarious! This man was apparently so exhausted, he couldn’t even finish rolling his joint. Who falls asleep while rolling a joint?